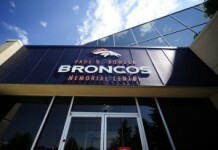 Who will assume leadership roles in Denver? The Denver Broncos lost some big leaders in the locker room last year and will need their youth to step up and become exactly that. 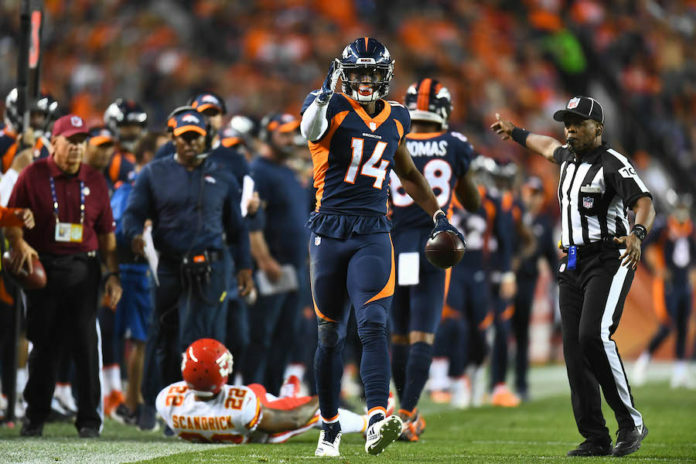 Confidence oozes out of the voice of Courtland Sutton who addressed the media on Tuesday on stepping up and that’s the topic of the latest Broncos Blitz podcast. 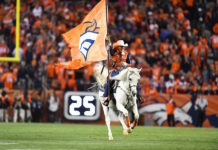 Host Ronnie Kohrt goes over the players on offense and defense who may need to step up and be leaders as the Broncos head into 2019. Kohrt also discusses Vic Fangio leading the pack altogether and you’ll hear from Von Miller on Fangio’s style.